In Japanese, iteration marks are symbols which can be used to repeat parts of a word. The most common mark, 々, is written instead of a repeated kanji. 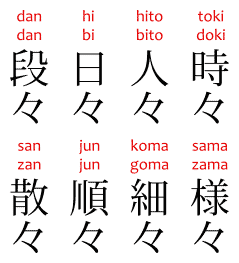 The marks ゝゞヽヾ are written instead of a repeated kana. Besides those, there's also a long く mark, this thing 〻, and the ditto mark 〃. This article is mostly a reference in case you do find one of these characters in the wild. 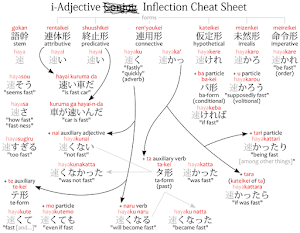 A few of them are widely used and known in modern Japanese (々〃), while the rest are either old-fashioned, obsolete, etc. (ゝゞヽヾ〻〱〲). So don't go around writing them just because you've found out about them today. Also, keep in mind that Japanese can be written horizontally or vertically. Some iteration marks are easier to type on a computer, so they are used online, and in horizontal text. By contrast, some iteration marks are either too hard to type, or require vertical writing, so basically nobody writes them online. In the case of 々, typing a word that contains it normally converts to it too. E.g. : hitobito converts to人々 normally, not to 人人. 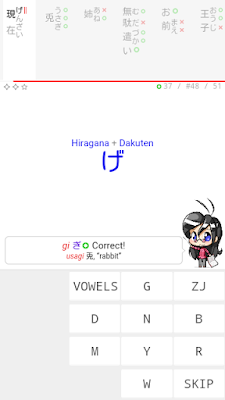 In Japanese, sometimes the first syllable of a suffix gets accented with a dakuten 濁点 diacritic. This is called rendaku 連濁, and may even happen in words that repeat themselves. You'll notice that iteration marks in Japanese can handle such cases. ゝヽ〱 have accented ゞヾ〲 counterparts. 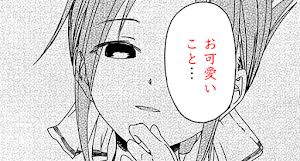 々 does not, but it repeats the kanji characters which themselves can't have accents anyway. 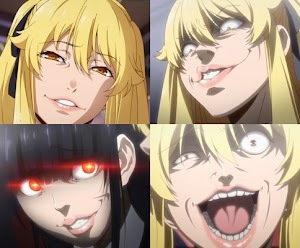 They can also be used to repeat multiple kana at once. Sometimes you might see multiple 々 repeating multiple kanji at once. The post-war orthographic reforms deemed this invalid, but it can still be found around. The ni-no-ji-ten 〻 works in a way very similar to 々, in that it looks like it just repeats the kanji before it. The difference between 々 and 〻 lies in the origin of the words, and, consequently, the readings of the kanji that represent those words. Words of Japanese origin, with kun'yomi readings, would get the 〻 iteration mark, while those with the Chinese on'yomi readings would get the 々 mark. For example, iro 色, "color," is a Japanese word. 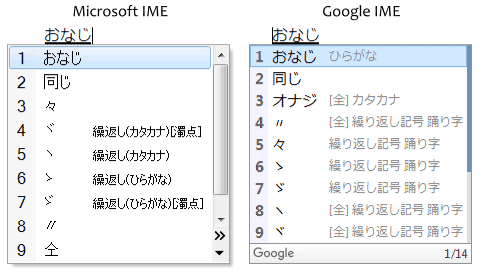 So you can write it "various," as iroiro 色〻. 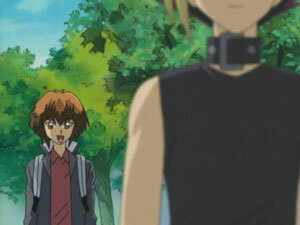 Likewise: samazama 様〻, tokidoki 時〻, iyoiyo 愈〻, and so on. Meanwhile, the repeated morpheme of dandan 段々 is an on'yomi reading. So you can't spell it with 〻 instead. Note that from the way it's written, trembling downwards, you can guess it makes more sense in vertical writing. Also, since 々 can be used instead of 〻 now, there seems to be no real reason to use 〻 in typed text, rendering it effectively obsolete or shelving it into "informal" handwriting. The long く character, ku-no-ji-ten くの字点, is an iteration mark that can repeat two or three characters before it. Because it repeats at least two characters, it's normally written twice as long as a normal character, and it looks like a stretched く. A long ku く, ain't it? Sometimes ／＼, slashes, are written instead. It may also repeat multiple kanji. And it may also repeat mixed kanji and kana, that is, words that contain okurigana. Also note that in the example above the word is kawari-gawari, not kawari-kawari. That is: the pronunciation of the repeated part is affected by rendaku, so it gets accented. Likewise, in this case, the accented 〲 is used instead of 〱. This is even though the 〱-less version (代り代り) didn't have an accent. After all, you don't accent kanji characters like 代. This is a mark that many languages have, even English, so you may know how it works already. Note that the ditto looks like double quotes used in Japanese, but is a different thing entirely. A comment on 々〻 usage. User asks about using iteration marks in horizontal text. "I know the last is called nono-ten, but the rest I don't know." "I have never seen ゝ used in newspapers." How to use iteration marks. can u please make a article about english furigana in kanji ? this is very common in manga, anime episodes and movies's title. the title is not Meitantei Conan : Kara Kurenai no Renka. I have made on already.